 Glamour Shots - Social Media Photography — Katie James, Inc.
To start, we'll need some information about your business. Please fill out the form below to get it into our system. Once submitted, you'll be taken back to this page to purchase your Glamour Shots photo package. All photography packages are paid up front. Who is your current client or customer? Who is your ideal client or customer? Who do you picture walking through your doors or hiring you for your services? What is your Instagram handle? Or do you not have one yet? Yes, I'm interested in your Instagram Photo Training Package.